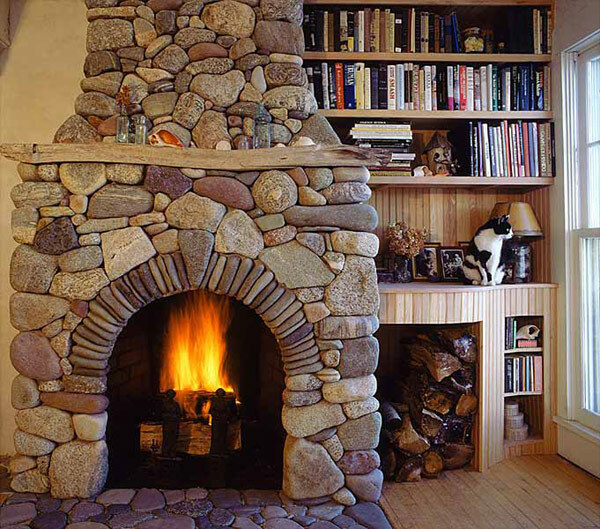 We would all agree that there is no better feeling than the warmth of the fire. 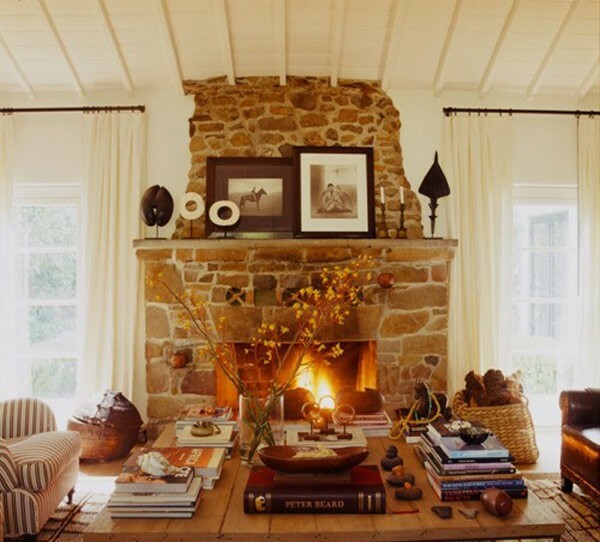 The dance of the flames will not only keep you warm, but it will also fascinate and comfort you with its beauty. 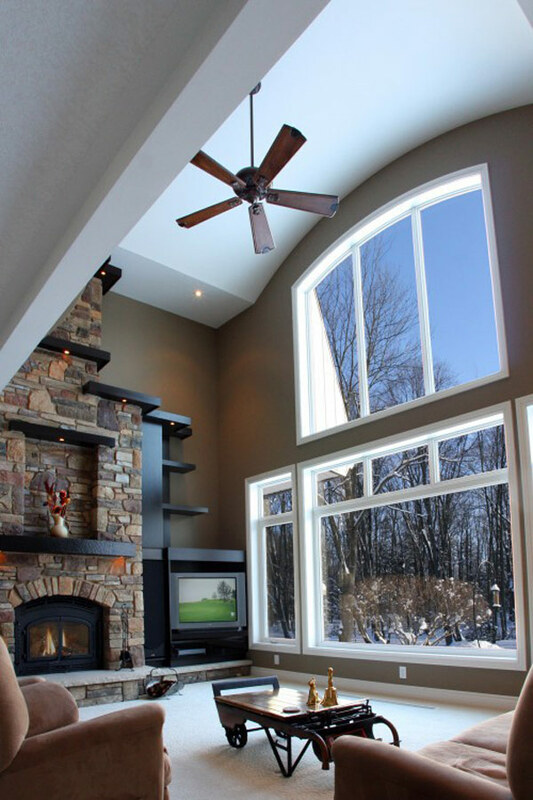 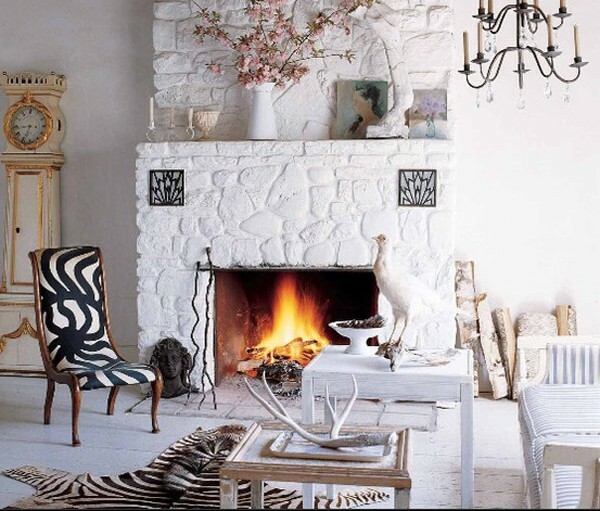 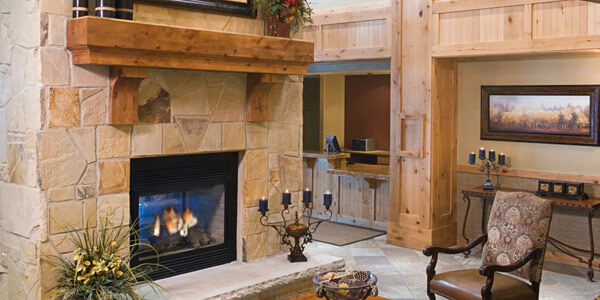 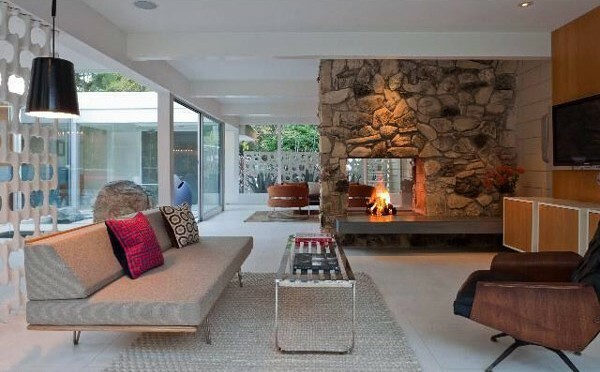 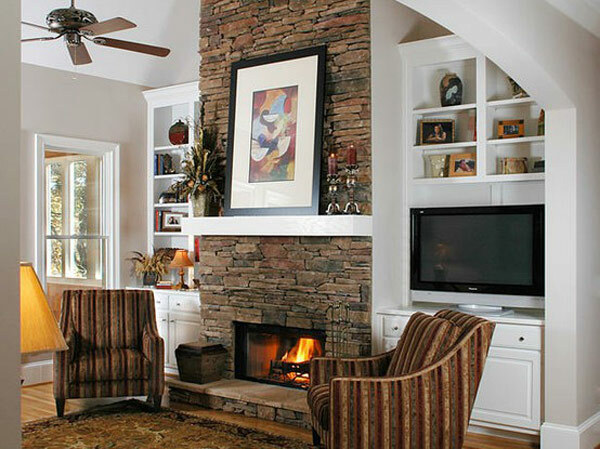 Fireplaces are used not only for heating but also for decorating home interior and in fact, decorative fireplaces might very well displace the real ones. 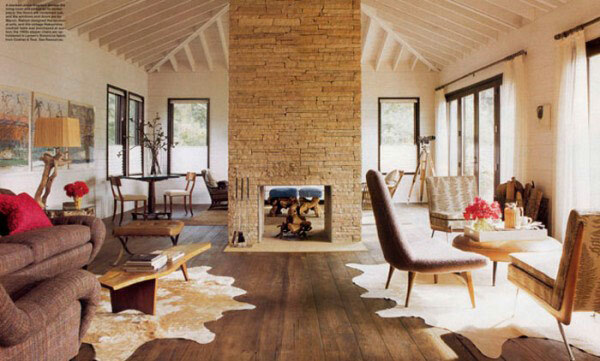 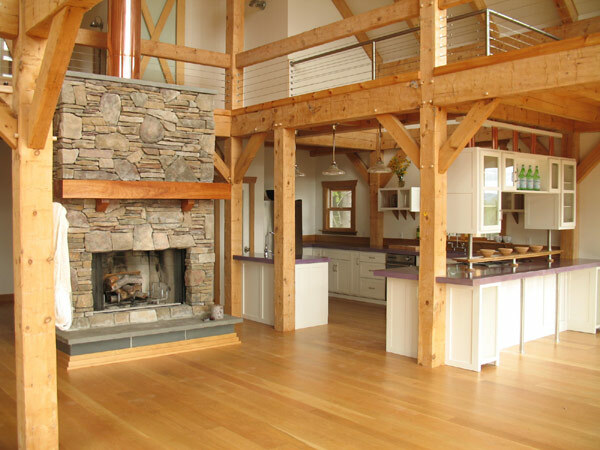 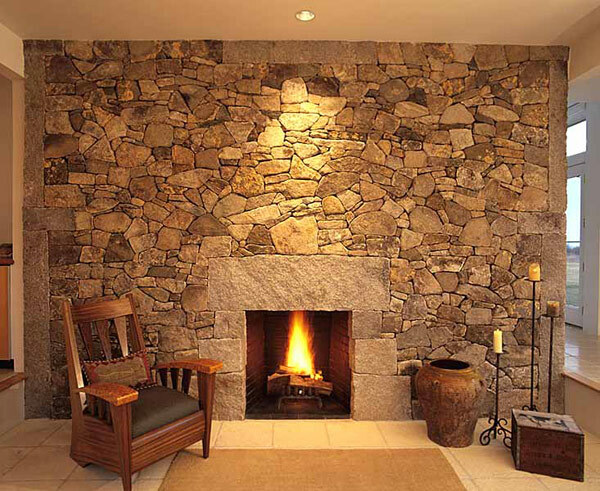 Using natural stone in the interior has become a fashion trend in the recent years. 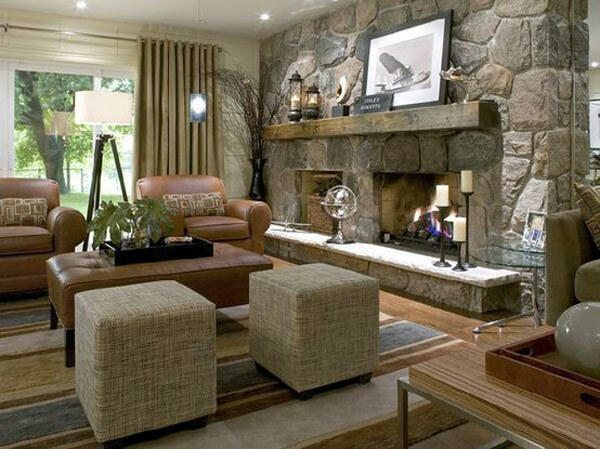 Not only it creates a unique style but it also brings nature into your home environment. 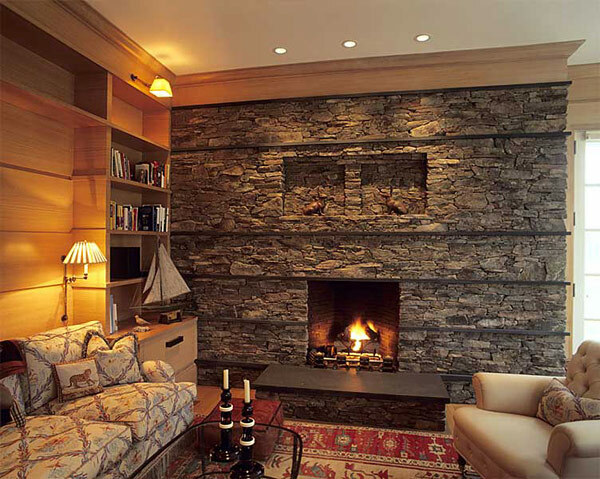 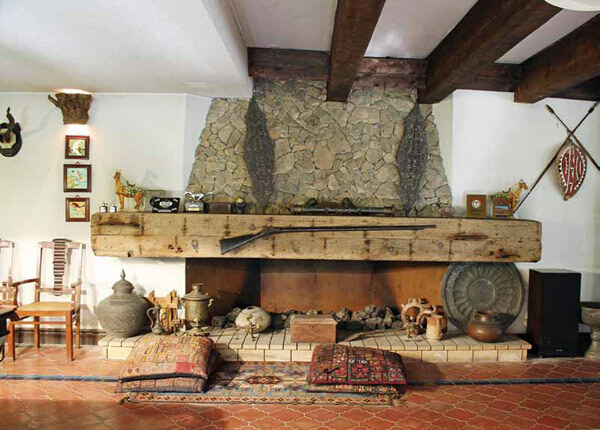 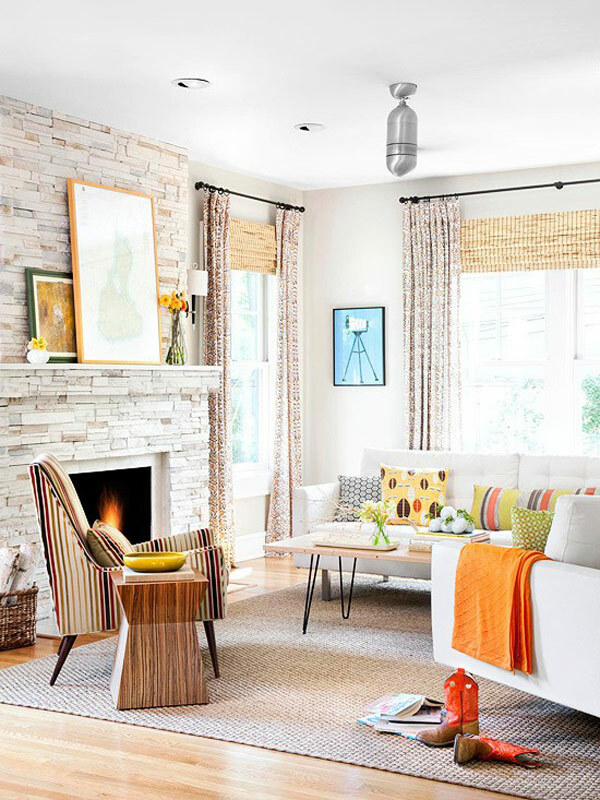 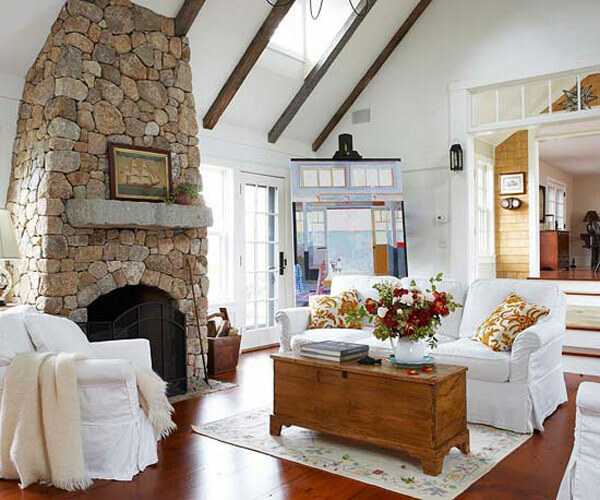 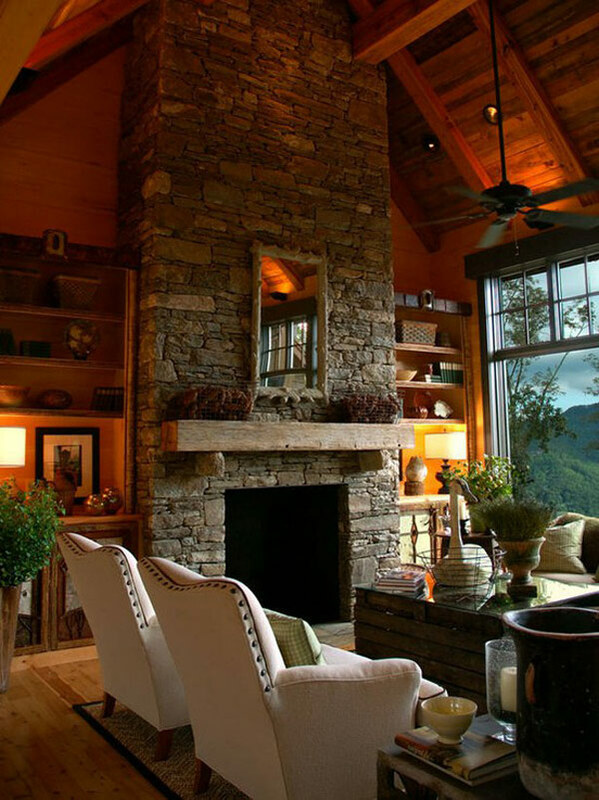 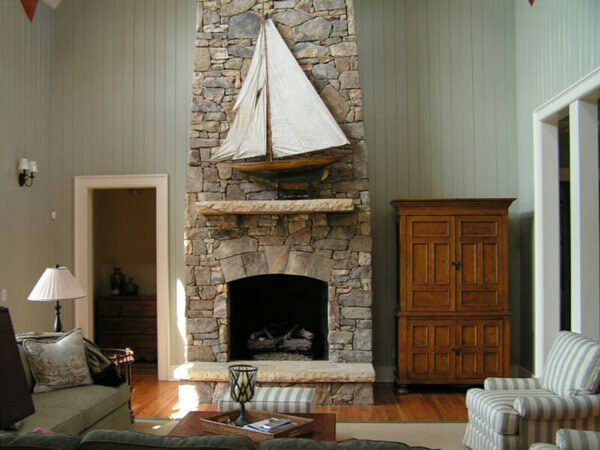 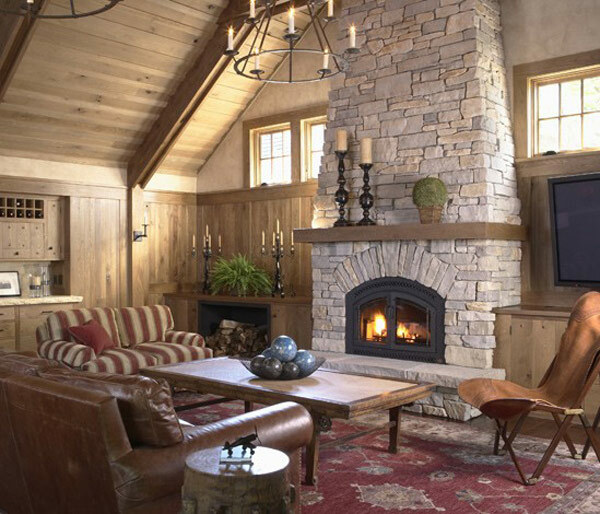 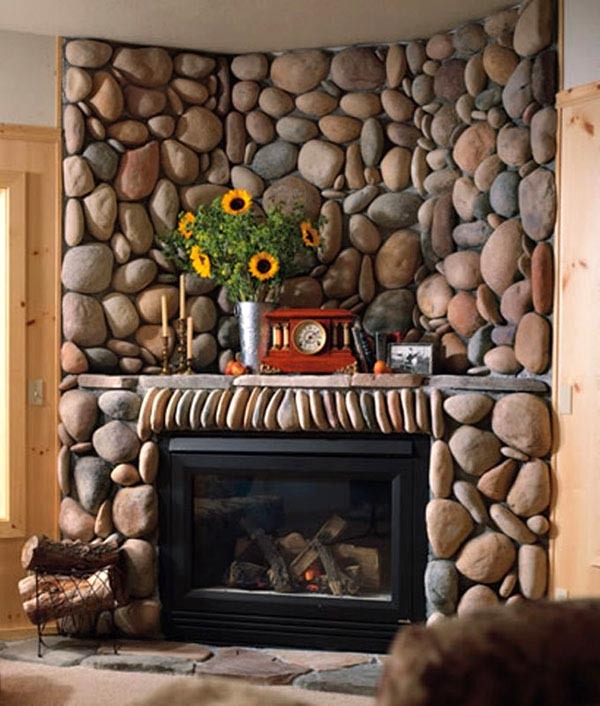 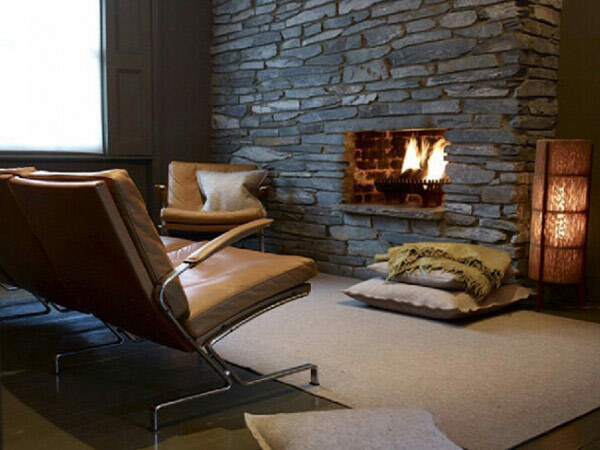 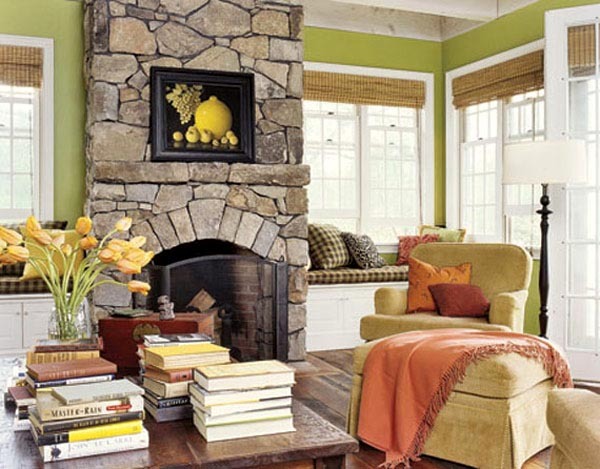 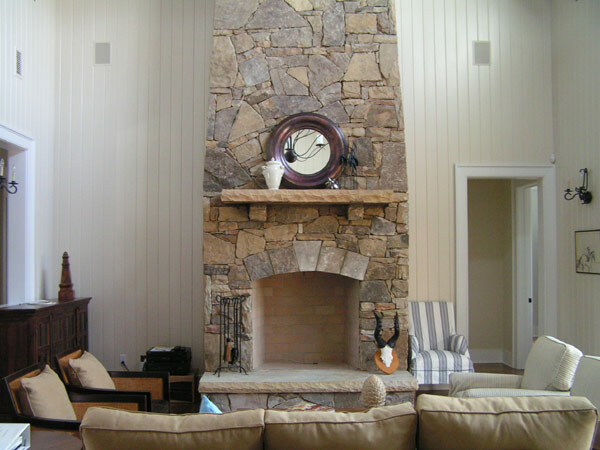 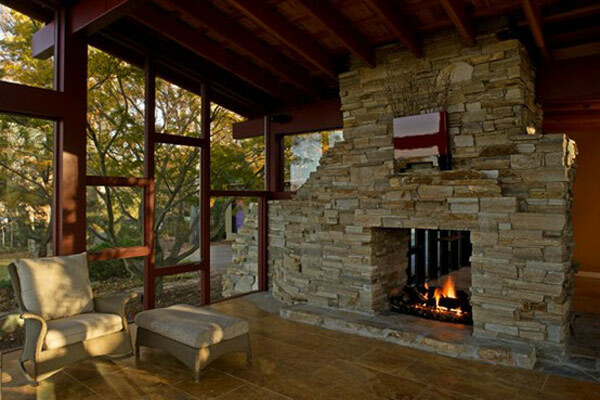 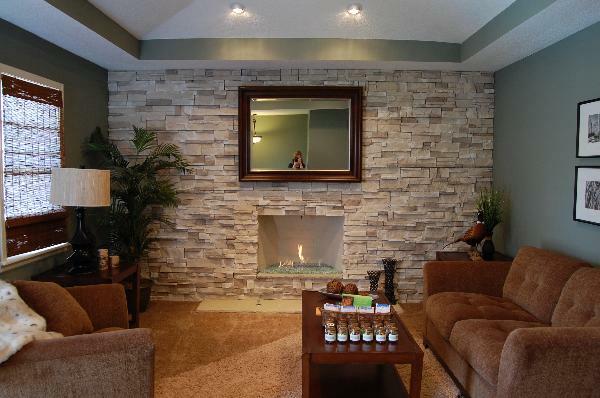 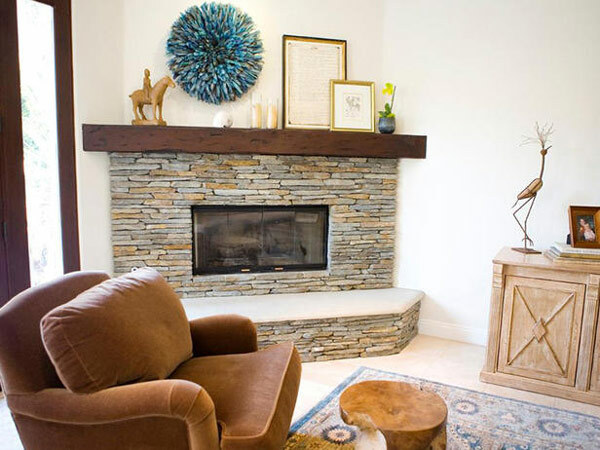 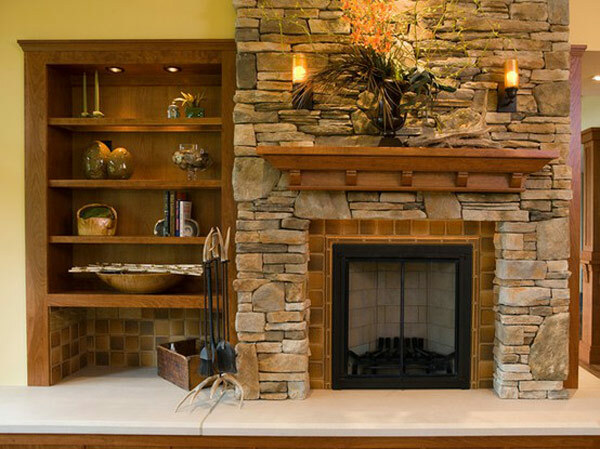 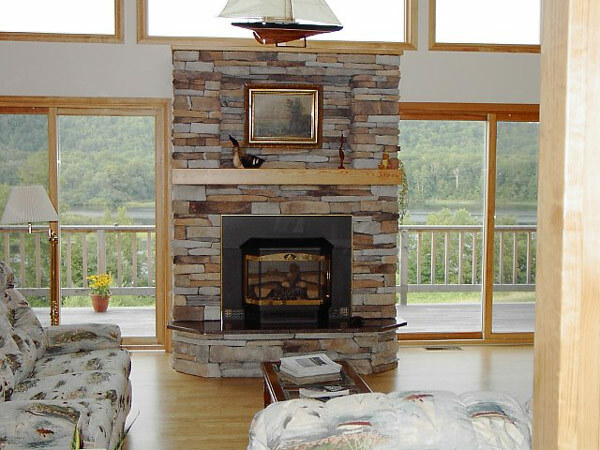 Stone can be used everywhere and anywhere in home interiors, but it seems to look best when used as a facing of the fireplace.